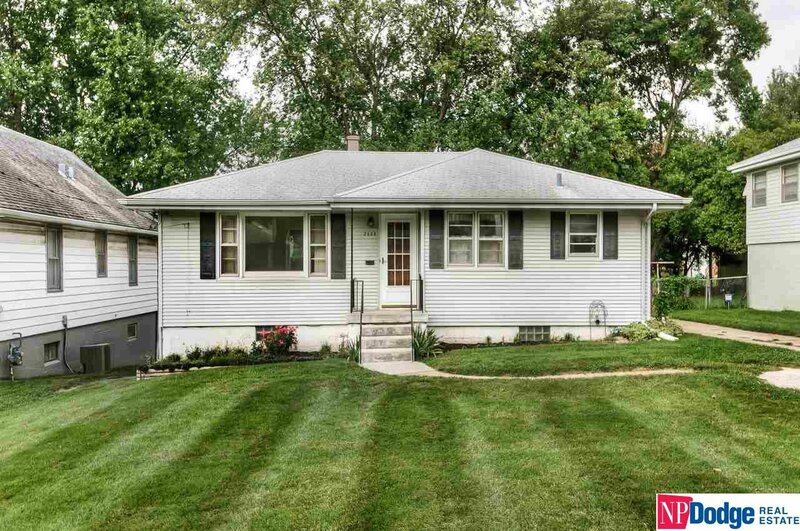 Cute, Clean ranch on large spacious lot. Perfect for the homeowner that wants easy access to shopping, entertainment, and more. AMA.